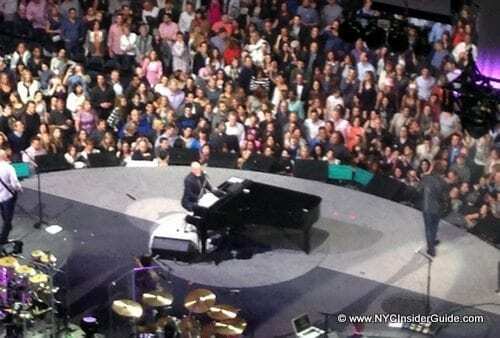 NYC Concerts Shows May 2019 include Billy Joel (70th Birthday Celebration), Cher, P!nk, The Who, Jerry Seinfeld, Governors Ball Music Festival, Good Morning America Concert Series, Today Show Summer Concert Series, Central Park Summerstage, Jones Beach concerts, the New York Philharmonic and tons more. The end of May marks the beginning of NYC’s amazing outdoor summer concert season, many of which are free. 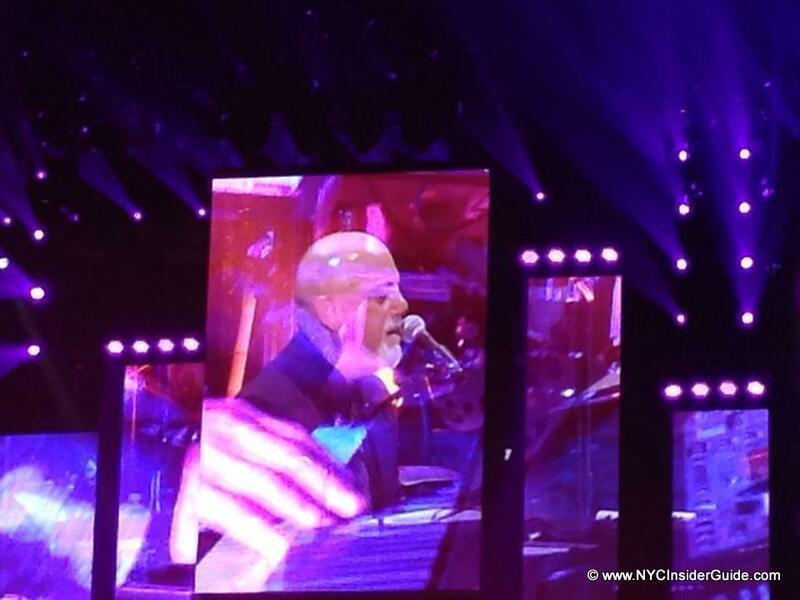 Billy Joel – May 9, 2019; MSG – His 70th Birthday Celebration!!!! 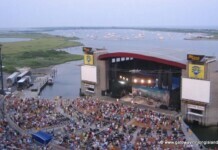 Jones Beach Concerts 2019 feature The Who, Jason Aldean, Third Eye Blind, Jimmy Buffett, Dave Matthews Band, Santana & The Doobie Brothers, Brad Paisley, Florida Georgia Line, Dan and Shay & Morgan Wallen, Kidz Bop Live, Dierks Bentley, Train & Goo Goo Dolls and SO MUCH MORE! 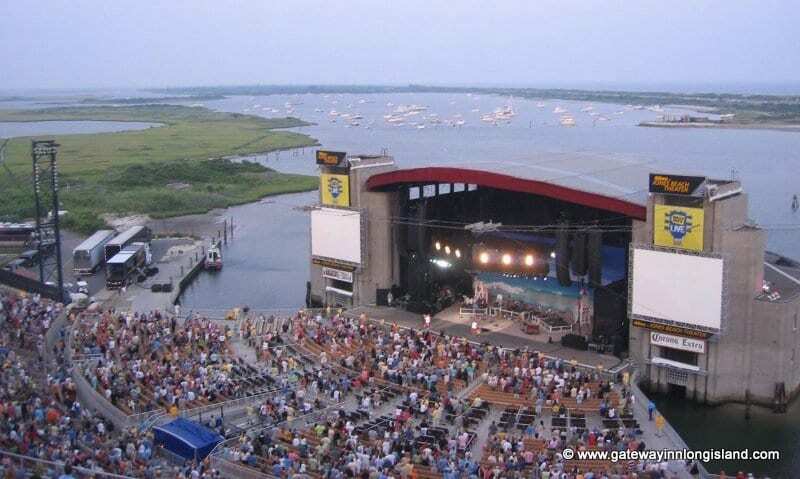 The world's top talent, outdoors, easy access from the City, a great audience, and overlooking the ocean...could you ask for more? SummerStage, New York’s largest free performing arts festival, brings over 100 performances to eighteen parks throughout the five boroughs. Most of the concerts are free, though a few require advanced tickets. The 2019 line up will be announced in early May. The 2018 lineup included Meghan Trainor, Kelly Clarkson, Christina Aguilera, 5 Seconds of Summer, Panic! at the Disco, Shawn Mendes, Lady Antebellum, Maroon 5, Charlie Puth and more! The 2019 line up will be announced in early May. The 2018 lineup kicked off May 15, with Liam Payne and J Balvin at SummerStage and followed with Sting and Shaggy, Halsey, Ne-Yo, Pitbull, Florence + the Machine, Backstreet Boys, Fall Out Boy, The Chainsmokers, Leon Bridges and more! Forest Hills Stadium (outdoors) hosts performances by Mumford & Sons, Ed Sheeran, The Who, D’Angelo, Zac Brown Band and many more. Originally built in 1923 as the home of the US Open tennis tournament, Forest Hills Stadium has played host to the greats of tennis and music. A fabulous new, 5,000-seat outdoor amphitheater in Coney Island, Brooklyn. StubHub - best selection and seats in the house! Note: All of our ticket partners are legitimate, official, recommended ticket sellers and guaranteed to sell you official NYC Concert tickets. 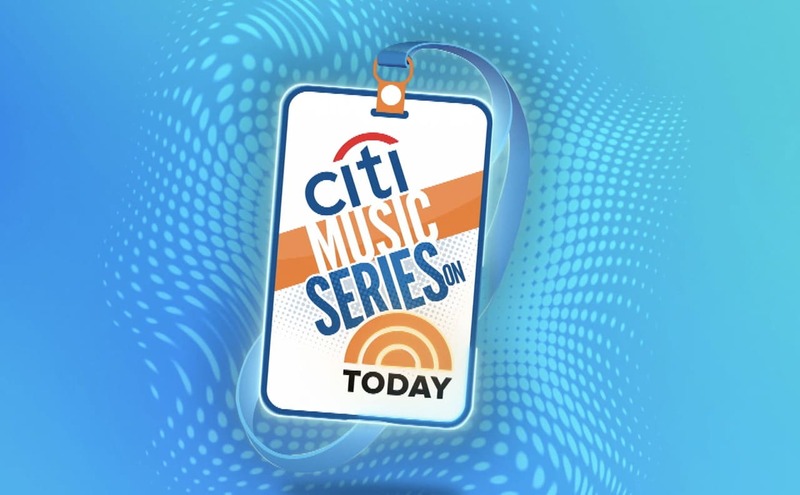 2019 New York Concerts - Justin Timberlake, Elton John, Fleetwood Mac, Kelly Clarkson, KISS, GMA Concerts, Today Show, Central Park, MSG, Barclays, MetLife, Prudential Center, Governors Ball and more being announced daily. 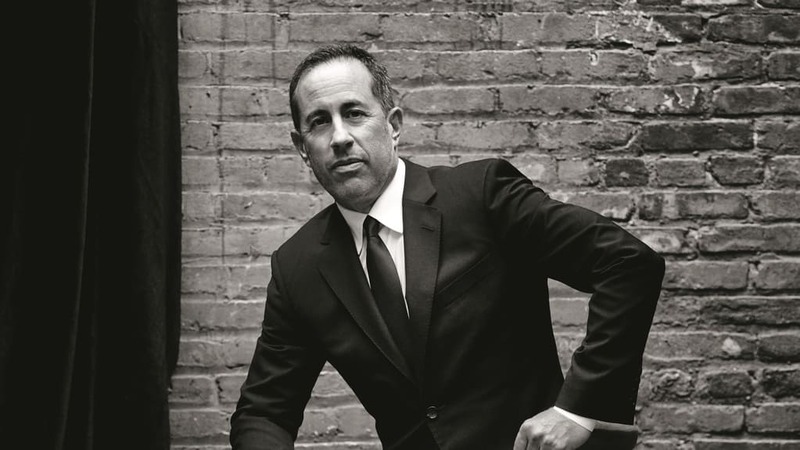 Plus, see Billy Joel and Jerry Seinfeld continue their monthly residencies. Billy Joel at MSG happens every single month, making us New Yorkers the luckiest people on earth for over 50 consecutive months of sold out shows! Billy LOVES to perform for his home fans and he never disappoints. 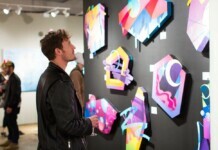 NYC Concerts - Looking for a show tonight? Or maybe sold out tickets for a big act, a more intimate setting or smaller bands and venues? We show you the next 30 days of NYC shows and concerts and where to get guaranteed tickets. 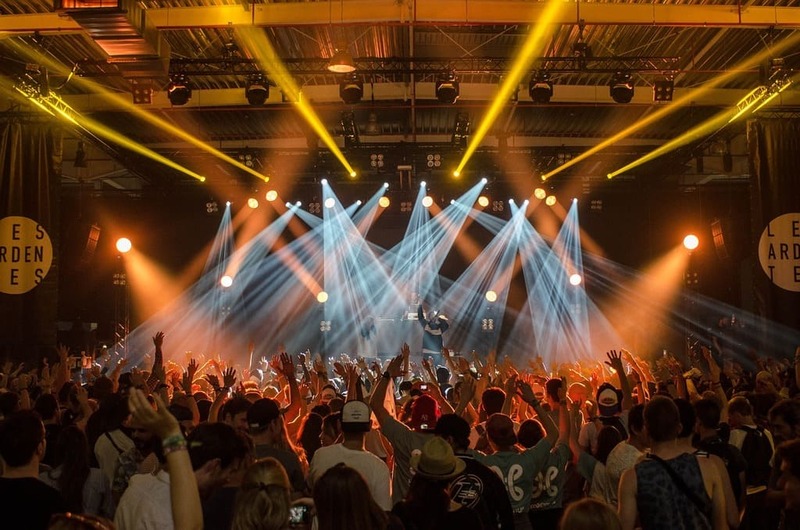 Our insider guides to Barclays Center, Madison Square Garden, Met Life Stadium, Radio City Music Hall, Beacon Theatre and lots of smaller, more intimate venues. 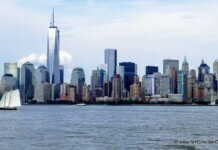 Get discount ticket insider tips, hotels and dining information.